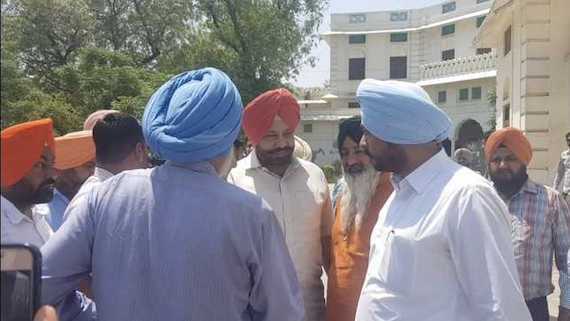 The state government on Tuesday constituted a four-member Special Investigation Team (SIT) to probe cases related to the Sikh Genocide of 1984 in Kanpur. The information in this regard was disclosed by principal secretary, Home, Arvind Kumar. 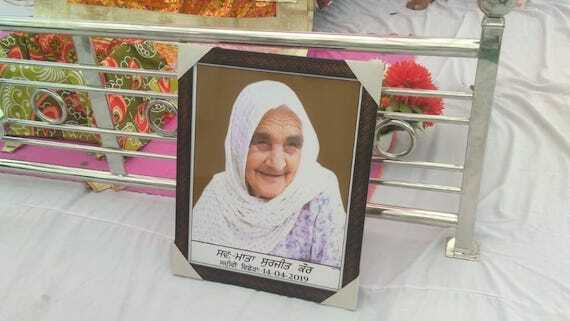 The recent life sentencing of Sajjan Kumar in a 1984 genocide case is being hailed as a landmark judgement by the Indian State’s various institutions vis-a-viz Media, Judiciary & Political parties. 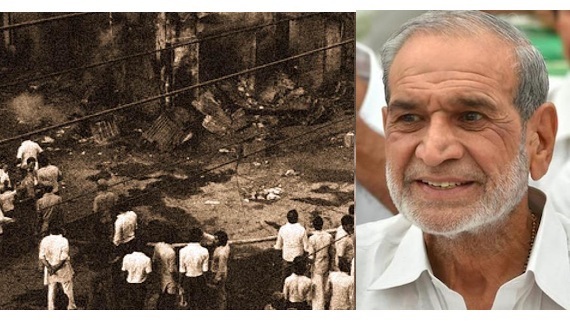 Sikh genocide 1984 convict Sajjan Kumar will be kept away from Sikh inmates in Mandoli Jail complex. 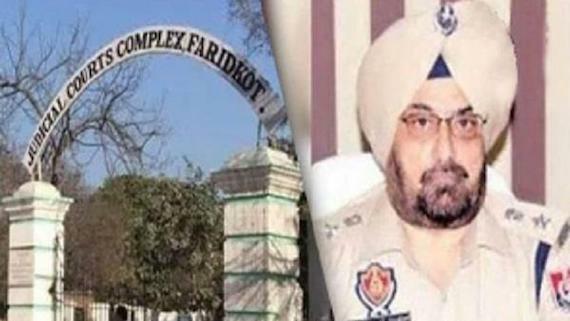 The jail authorities say that it was a precautionary measure to prevent any possible attack on Indian politician who had led genocidal massacre of Sikhs in Delhi in November 1984. 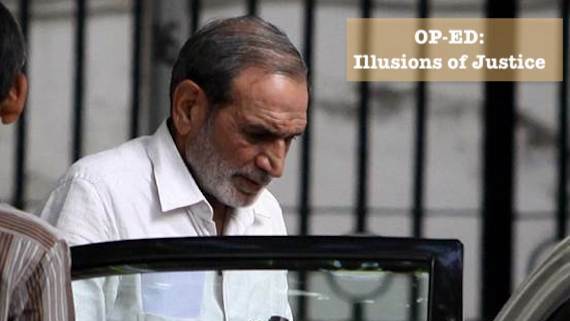 Welcoming convicted Congress leader and Sikh Genocide 1984 convict Sajjan Kumar landing in jail for life for committing inhuman crimes, the Dal Khalsa, in a a statement hoped to see all conspirators of the November 1984 killings brought to justice in 2019. 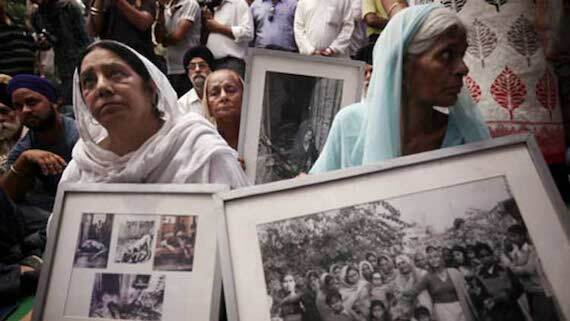 Sikh Genocide 1984 convicts Sajjan Kumar, Mahinder Yadav and Krishan Khokhar surrendered before a Delhi court today. 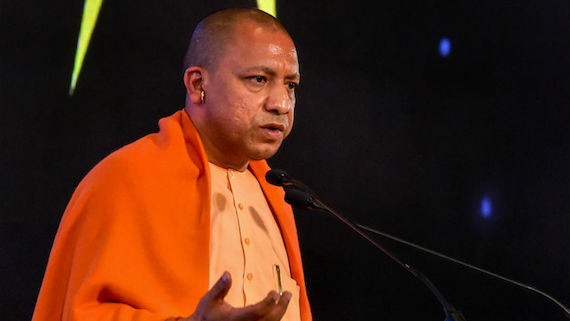 The Yogi Adityanath-led BJP government in Uttar Pradesh has drawn flak from All India Riot Victim Relief Committee (AIRVRC) for not submitting the affidavits regarding the status report on the massacres of 127 Sikhs in Kanpur during the 1984 Sikh Genocide. 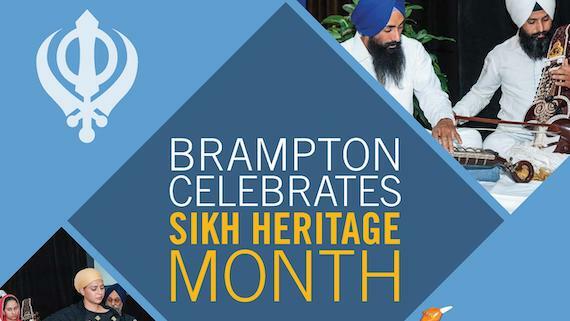 The Spe­cial In­ves­ti­ga­tion Team (SIT) con­sti­tuted un­der the or­der of Indian Supreme Court dated 4th De­cem­ber, 2018 in the mat­ter of S. Gurlad Singh Kahlon Vs. Union of In­dia & Ors. vide Writ Pe­ti­tion (Crl. No. 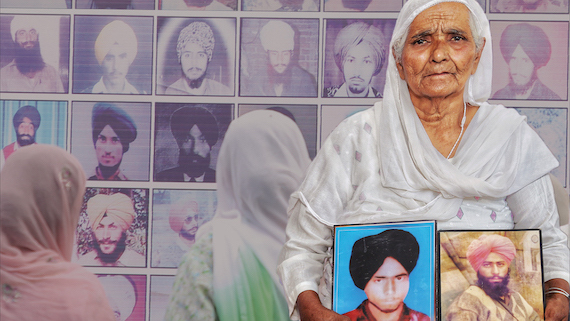 9/​2016) has in­vited the at­ten­tion of gen­eral pub­lic for seek­ing in­for­ma­tion in re­spect of 80 cases related to 1984 Sikh genocide. 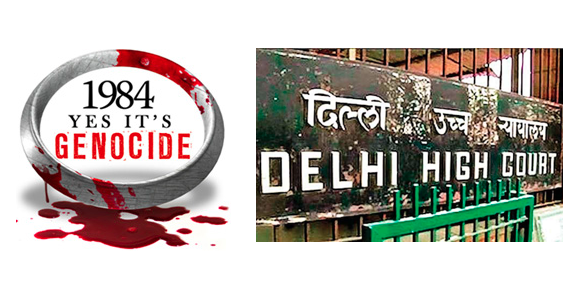 The state assembly of Delhi yesterday passed a resolution condemning the 1984 Sikh Genocide. 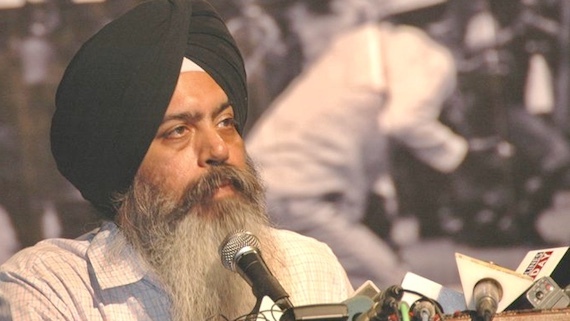 The Sikh Siyasat News (SSN) was not able to secure a copy of the resolution till the time of writing this news but it is confirmed that the state assembly recognised the 1984 Sikh Genocide as 'genocide'. 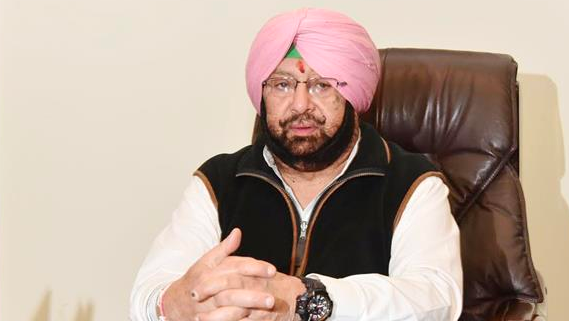 Punjab Chief Minister Amarinder Singh has once again attempted to shield his political masters in relation to 1984 Sikh genocide. In a written statement issued today (copy available with Sikh Siyasat News), Capt. 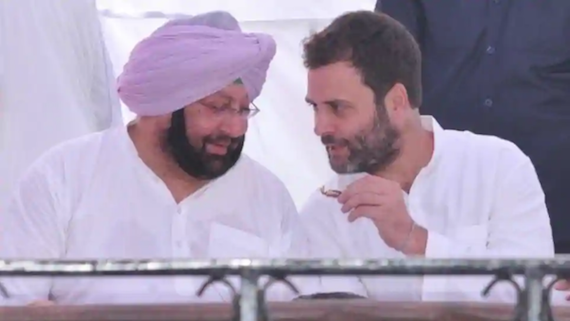 Amarinder Singh has said that Gandhi family was innocent and in 1984 Sikh genocide (Amarinder Singh used term "1984 riot") in which only a few individual Congress leaders were involved without any support, covert or overt, by the party leadership. 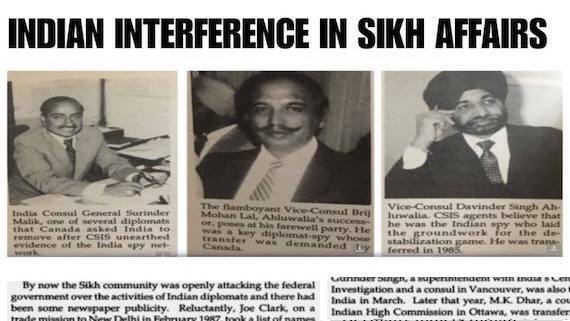 Thirty-four years after India’s Sikh community suffered a genocide in November 1984, former Member of Parliament (MP) Sajjan Kumar became the first of several accused MPs to be convicted for his role in the killings. 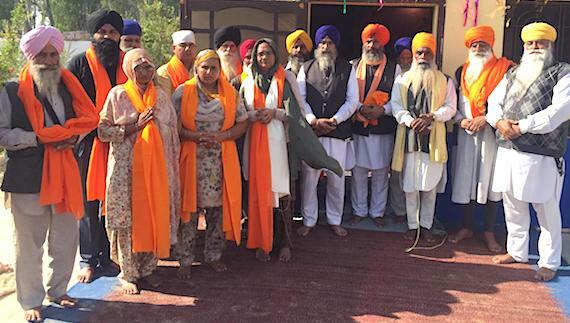 The Sikh Coordination Committee East Coast (SCCEC) has welcomed the conviction of Sajjan Kumar in 1984 Sikh Genocide case announced by the Delhi High Court. 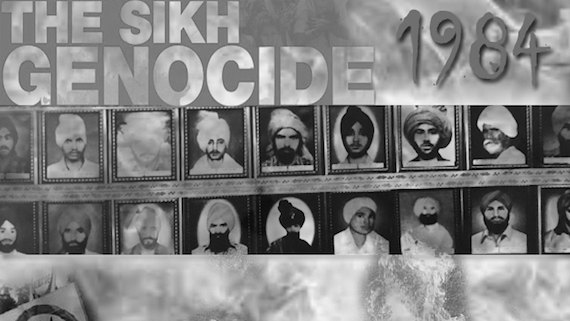 For past three decades the 1984 Sikh genocide was labeled as "riots" by the Indian state, more specifically the government, judiciary and the media propagated that the 1984 killings of Sikhs were "riots". The High Court pronounced Sajjan Kumar guilty for instigating massacre of Sikhs during November 1984 Sikh Genocide and sentenced him to imprisonment for life. 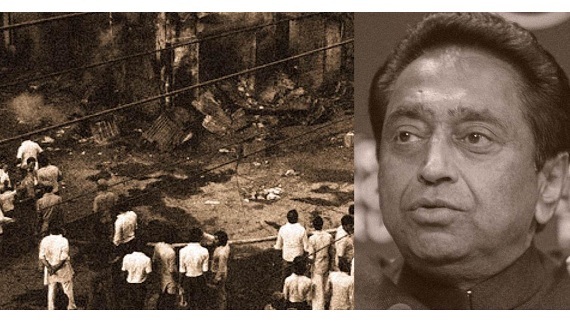 Punjab CM Amarinder Singh has defended 1984 Sikh Genocide suspect Kamal Nath once again. 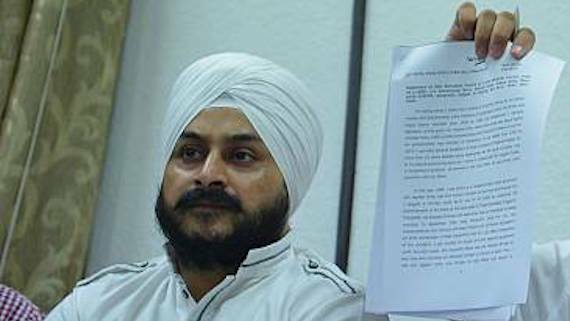 In a written statement issued on December 14 (copy with SSN) Congress CM in Punjab says that reference to Kamal Nath in Nanawati Commission report was not a proof of his involvement in "1984 riots". 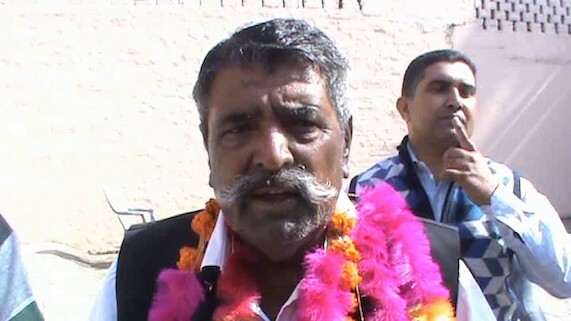 The global Sikh community has expressed outrage of selection of Kalam Nath as Chief Minister of Madhya Pradesh (MP) State of the Indian subcontinent by the Indian National Congress (INC). 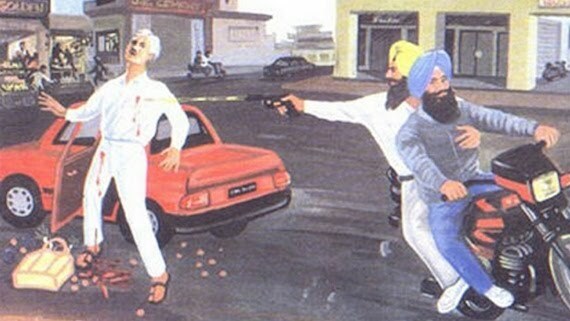 Kalam Nath faces allegations of instigating genocidal violence against the Sikhs during November 1984. 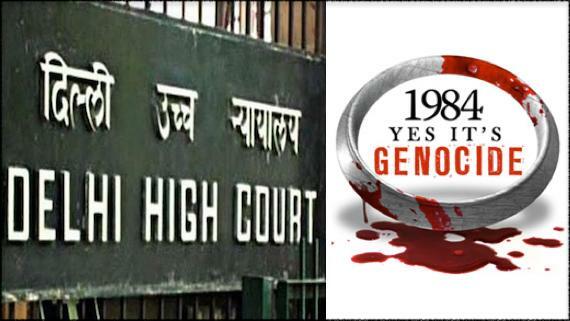 In another setback to Indian state's denial tactics to deny the fact of 1984 Sikh genocide, a judgement of the Delhi High Court, delivered recently, clearly uses the term 'genocide' while referring to the events related to 1984 Sikh genocide. 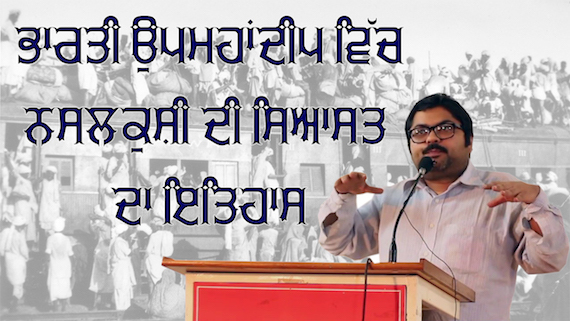 Speaking during aa Seminar on "Phenomena of Genocide" at Panjab University Chandigarh on November 15, 2018 Dr. Garga Chatterjee shared his views on the topic of “History Of Genocidal Politics In Sub Continent and the World’’. 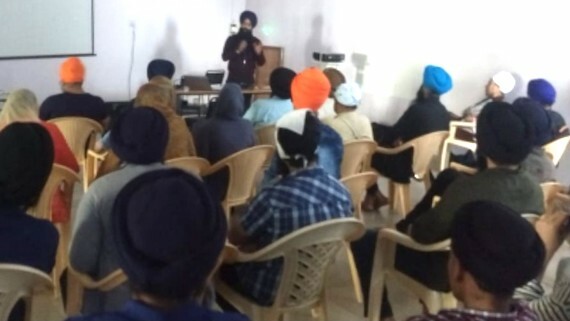 Sikh youth Wing, Bangalore has organized an interactive session at Gurudwara Singh Sabha, Bangalore commemorating Sikh Genocide of 1984. 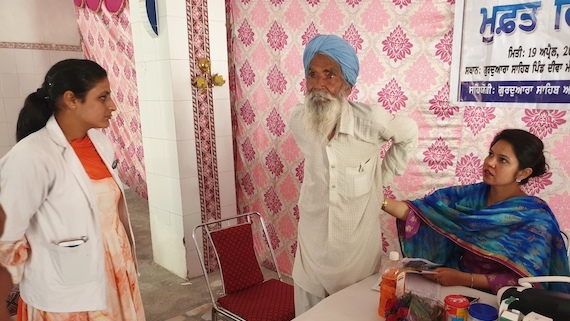 Mostly youngsters took part in this program and many of them shared their views about their understanding about the whole phenomenon of Sikh Genocide of 1984.